Pampas grass has become a very popular choice in all landscape design, no matter where you plant them in your yard, they are sure to be an eye-catcher at any angle. 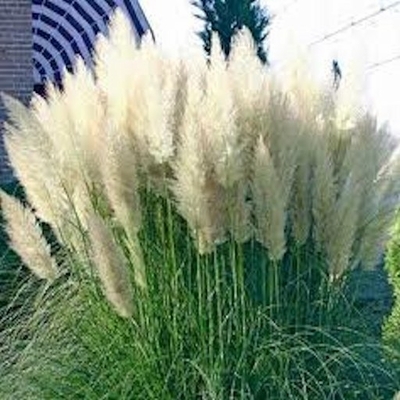 These White Pampas out door plant can grow to a height of over 10 feet along with their silky smooth feathery plumes that also look great in dried flower arrangements. Growing in plug pots in our nursery ready for shipping at 4-8 inches tall and above some larger one are possible however most will be cut back for shipping. 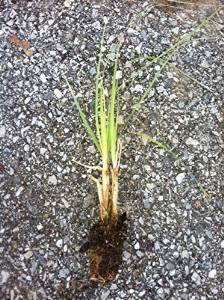 Best if brought in clumps of 3 or more for the best results item requires a full sun well drained area.